If you are interested in the “here and now” of your problems and willing to participate in work between sessions, this service can really help you make a positive change to your wellbeing. Please note: this service is unlikely to be suitable for you if you are at immediate or imminent risk to yourself or others. Please click here to see how you can access crisis support. 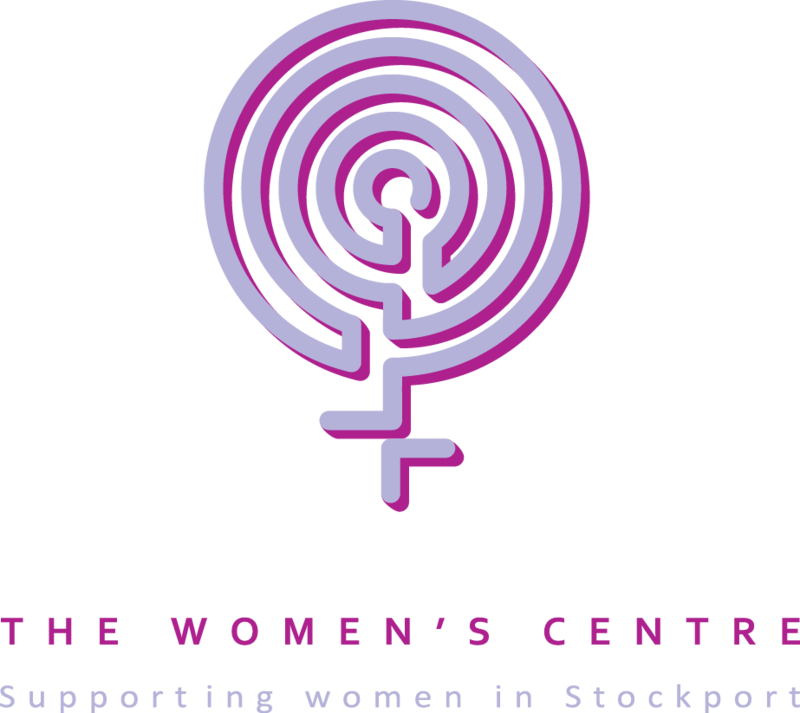 This service is delivered in partnership with Stockport Women’s Centre.